Alex Nightingale Archives | HU17.net – It’s all about Beverley! A dramatic weekend of cricket for Beverley Town Cricket Club brought three wins from three games on Saturday and a narrow loss for the 5th XI on Sunday. The 1st XI secured promotion to the Yorkshire League North; the 2nd XI made significant strides in their own promotion ambitions and the 3rds continued to play a key role in the Holderness Division 2 title race with a narrow win over top of the table Patrington. 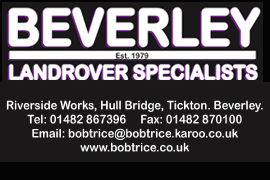 Last weekend brought another two wins and two winning draws for Beverley Town Cricket Club. The 4th XI win means they have secured the Holderness Division 4 title with two games to spare. 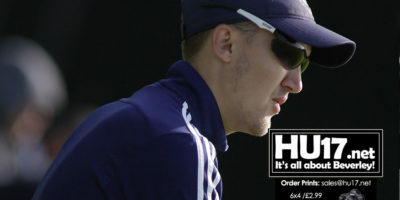 The 1st XI also reached the Hunters Cup Final last Friday evening. Last weekend brought a bumper crop of points for Beverley Town Cricket Club as they recorded two wins and three winning draws from their five games. 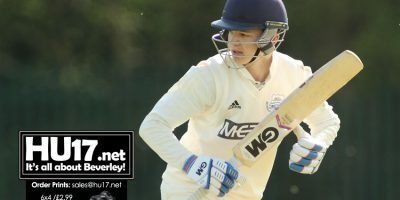 Beverley Town Cricket Club were missing a significant number of players last weekend but others moved up a team or two to make an overall success of the two days cricket with four wins and two draws. Beverley Town Cricket Club enjoyed a mixed set of results over the weekend that saw two teams win and two of their sides defeated, with the fifth team benefiting from a’walk over’. A remarkable series of three close games on Saturday saw Beverley Town Cricket Club lose two and tie one match as the 1st XI were the only Saturday winners with a 4-wicket success at Whitkirk. The other three teams could all have won with the 2nds and 4ths particularly wasteful in chasing relatively low scores at Norwood. 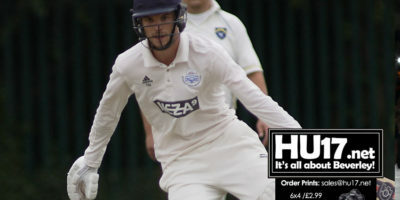 Beverley Town Cricket Club have moved to third place in the Hunters Y&DSCL Premier Division after they claimed all 30 points with a good away win at York. Brad Dobson (55) and Harry Gamble (37) were the star performers for Town with the bat as Town finished on 163-9 at Shipton Road. Brad Dobson whose 88 helped secure Beverley Town Cricket Club an unlikely win against Bridlington on Saturday says he just wanted to avoid getting a duck. 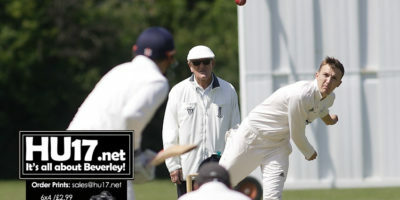 Hosts Selby put distance between themselves and the sides battling to avoid relegation when they beat Beverley Town Cricket Club in a low scoring contest. Beverley Town Cricket Club were dealt another blow as their former skipper Jonathan Fisher returning with his new side Hornsea won at the Norwood Recreation Ground by five wickets. FC Promo was set up four years ago by a group of friends who simply loved football and wanted to play on the same side. Beverley Town Cricket Club and Selby fought out a draw in the day’s closest finish at the Norwood Recreation Ground. Beverley Town Cricket Club enjoyed mixed results this weekend as all four sides took to the field getting their new season under way. 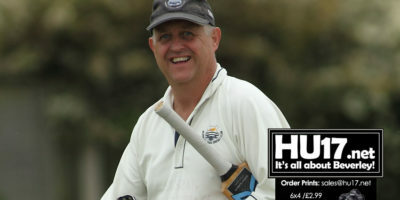 Beverley Town Cricket Club third teams chance of promotion is now in the hands of the other top sides of the division after a rain affected bank holiday fixture list. Beverley Town Cricket Club third team’s hopes of promotion were boosted by beating near rivals South Holderness by five-wickets. Beverley Town Cricket Club thirds kept themselves in the promotion hunt as they ticked off another 30 point victory at the weekend.